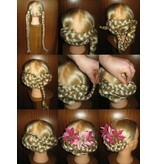 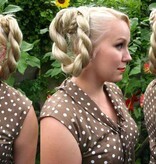 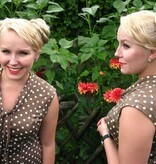 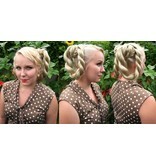 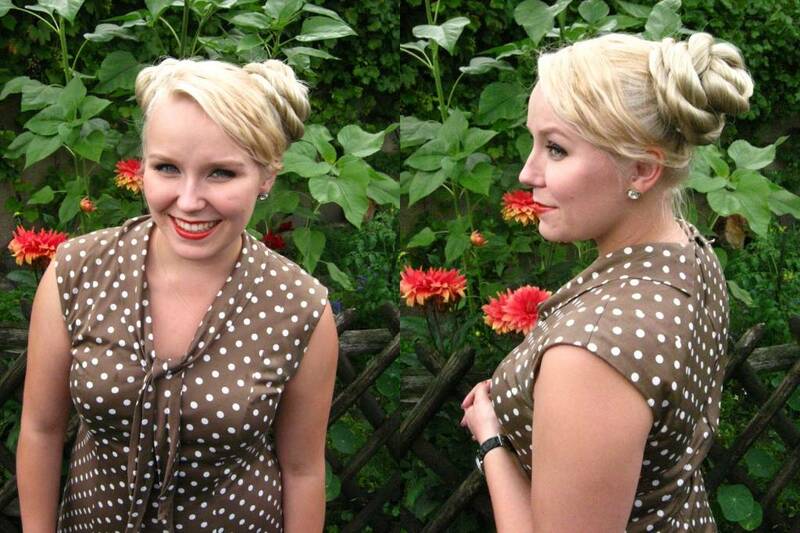 Twist Braids in a pair to wear as pigtails, volume size S with wavy hair texture! 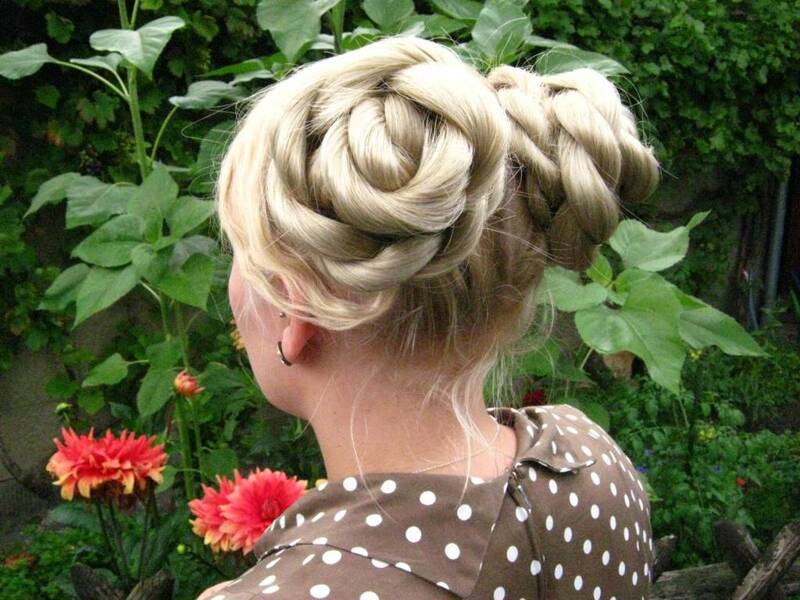 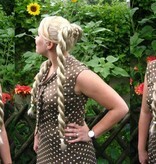 Naturally you can always untwist these braids, braid them and wear them as regular three strand braids, too! 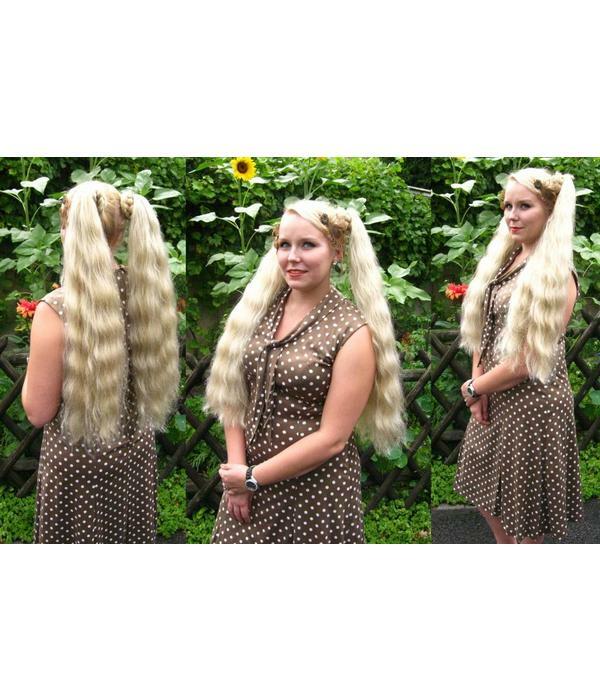 Size S of wavy hair offers natural volume for pigtails and is our most popular braid size for pigtails and natural looking updos. 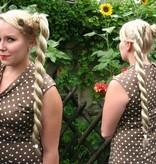 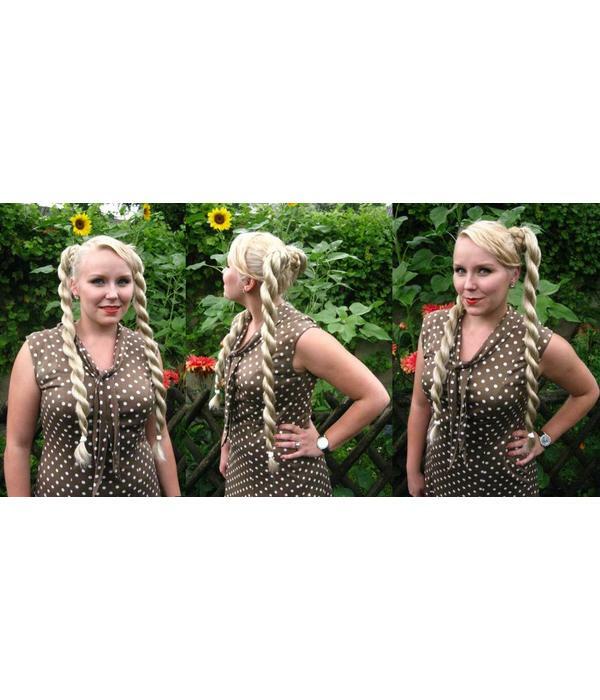 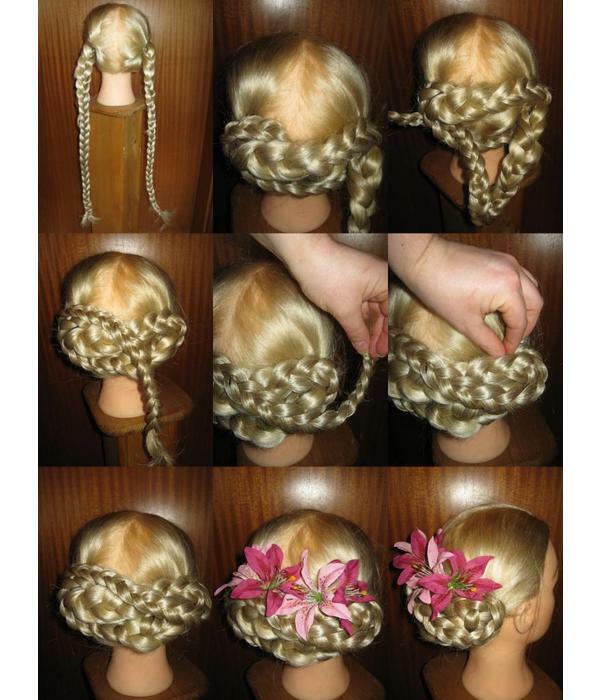 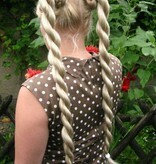 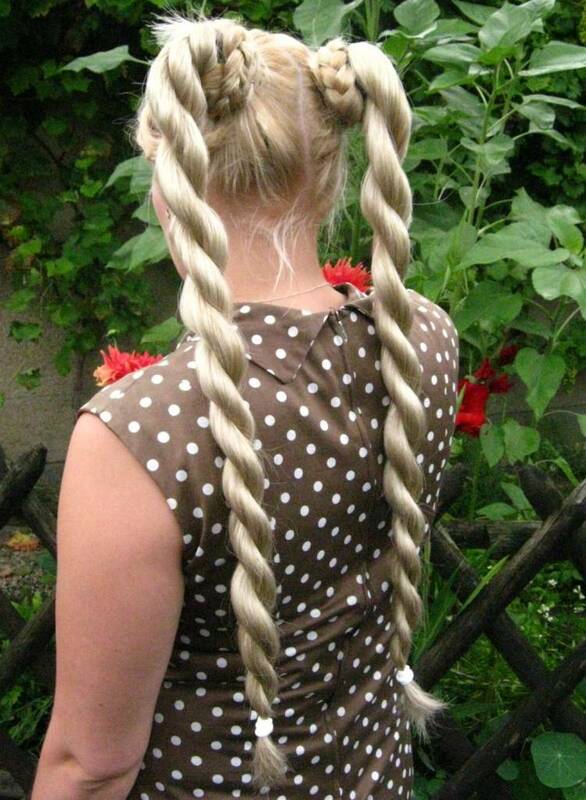 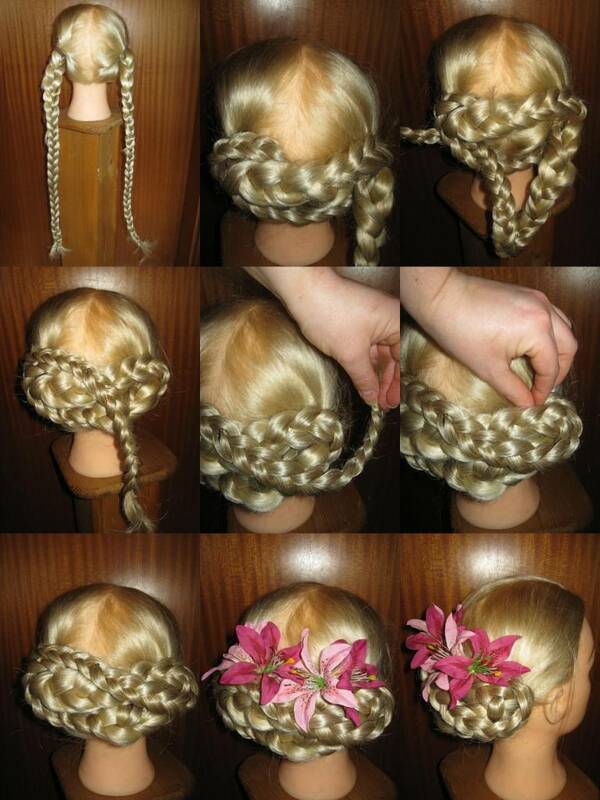 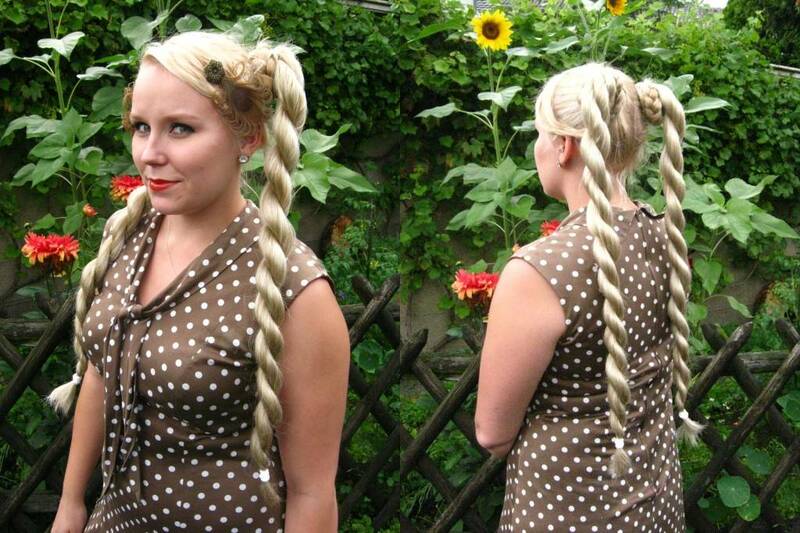 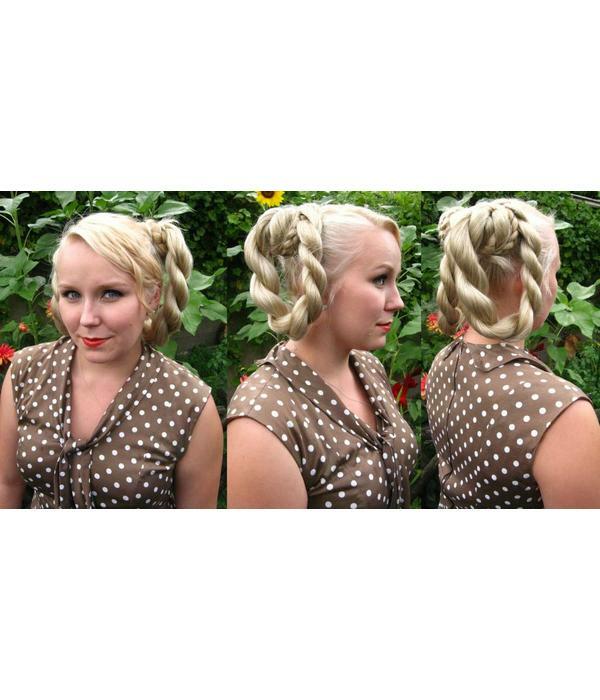 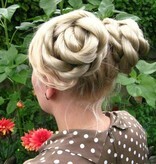 These twist braids can also be worn untwisted as wavy hair falls! 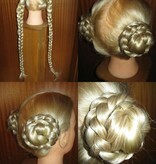 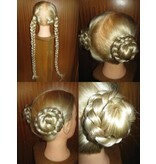 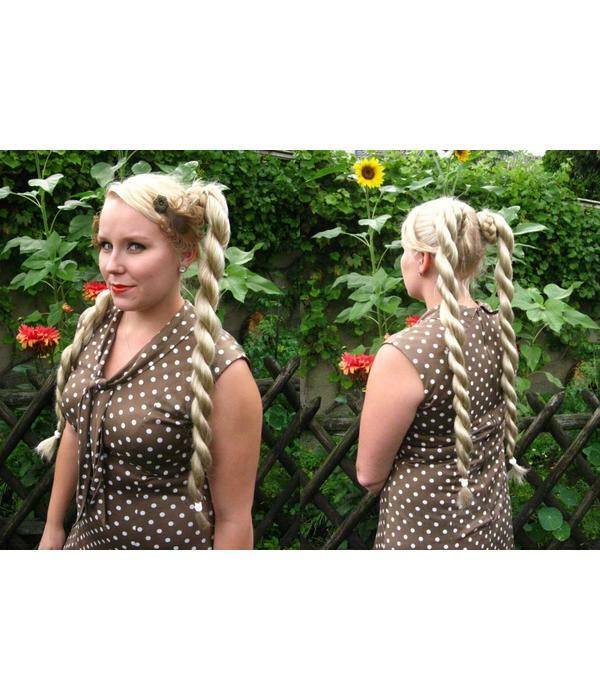 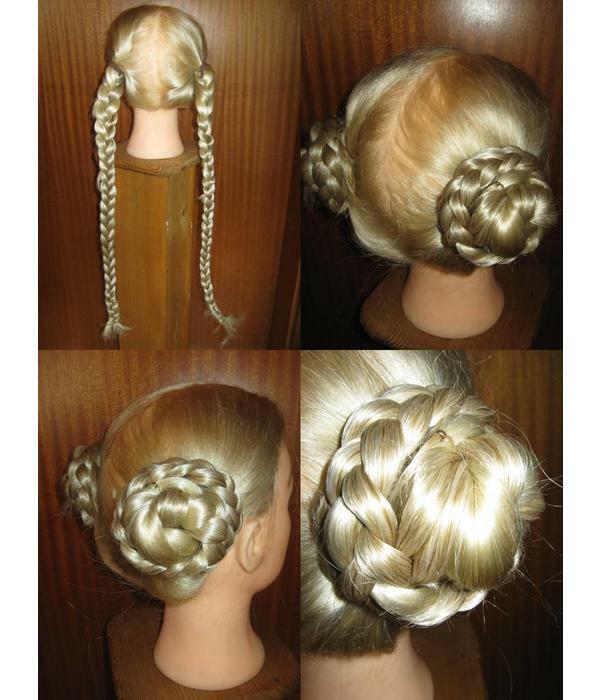 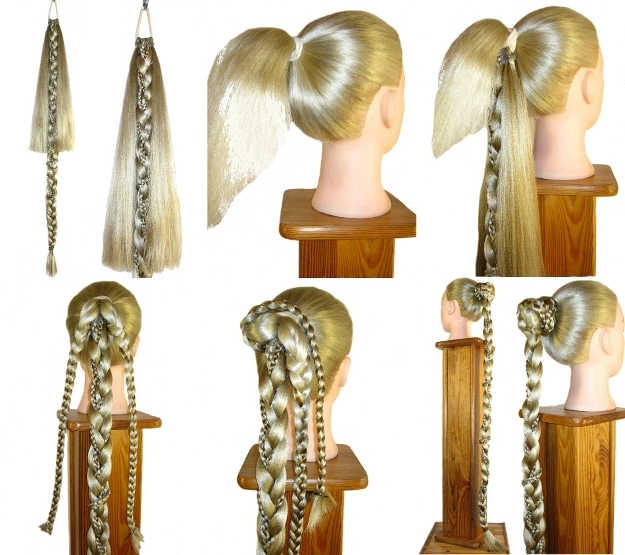 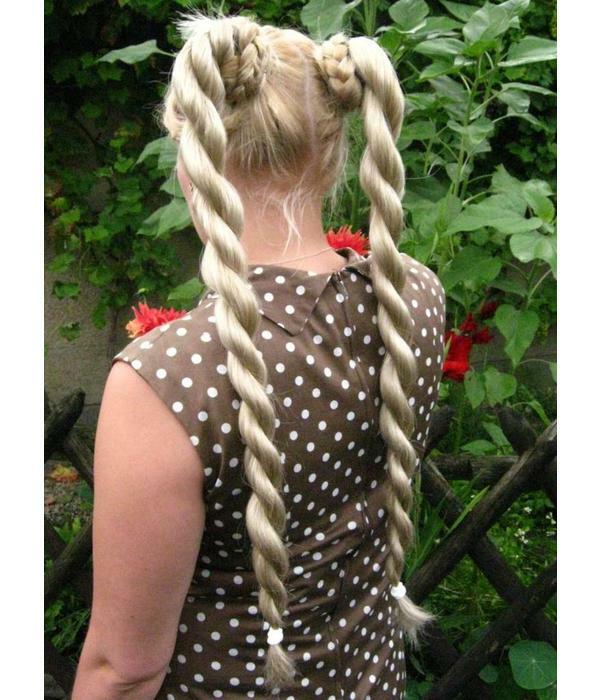 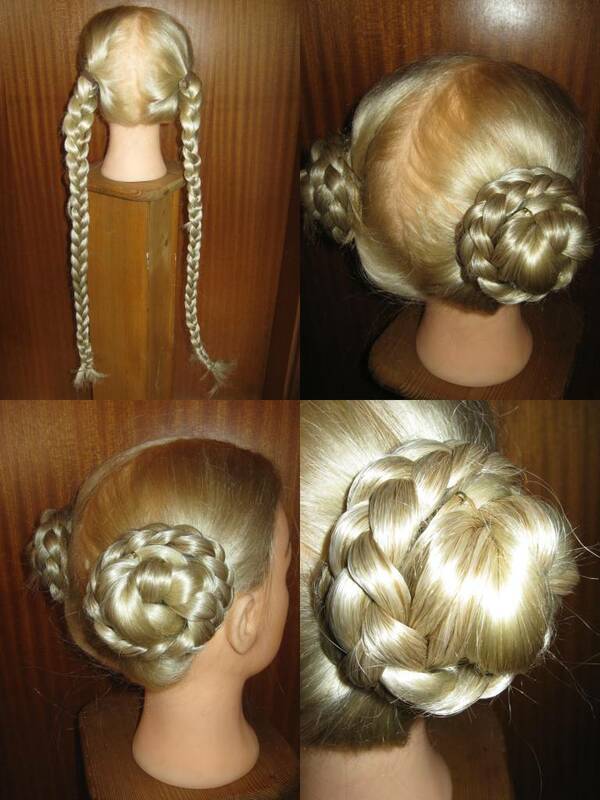 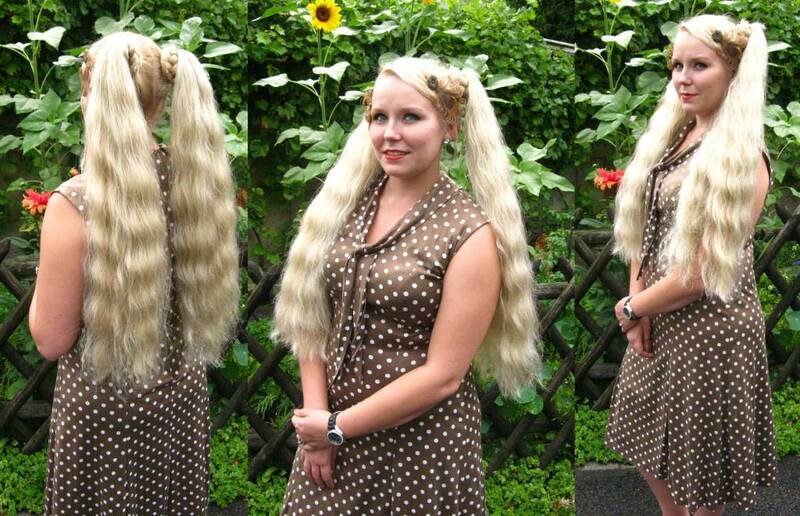 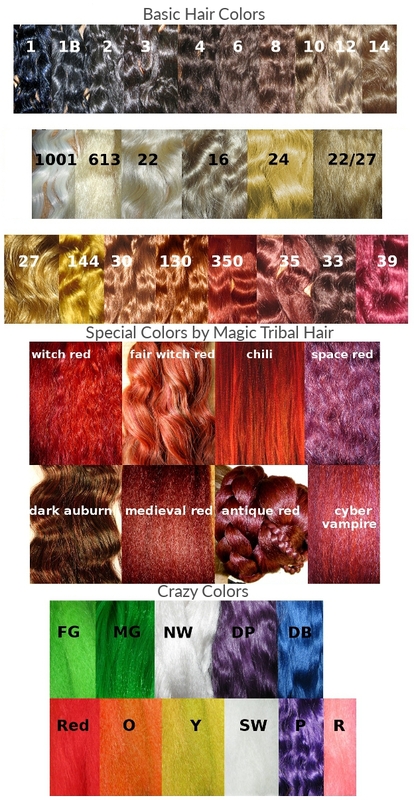 So they are especially popular with customers who want a 2 in 1 item: braids and open hair falls! 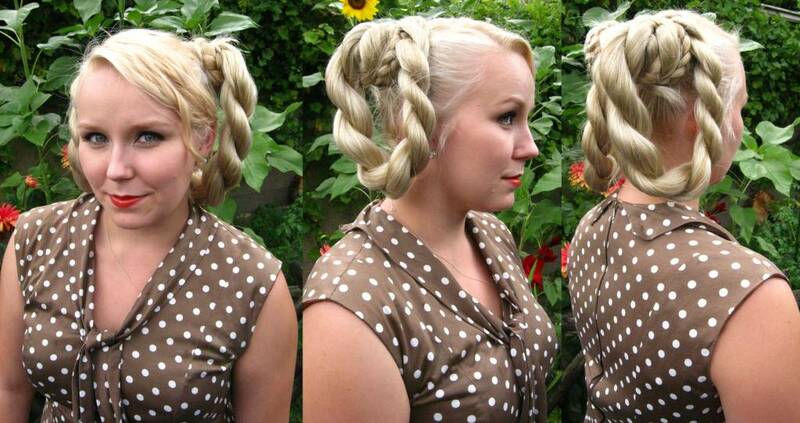 Last but not least you can use these little styling wonders for many gorgeous updos, from rustic and cottage chic to boho and sci-fi Princess Leia (Star Wars) buns! 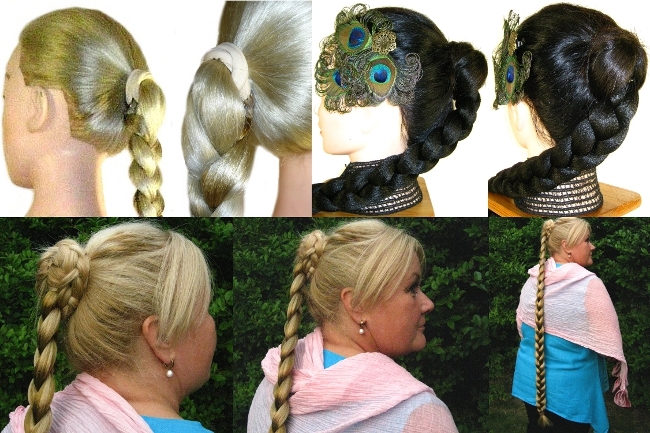 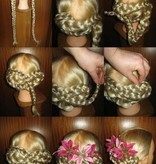 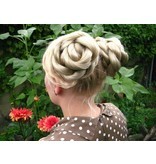 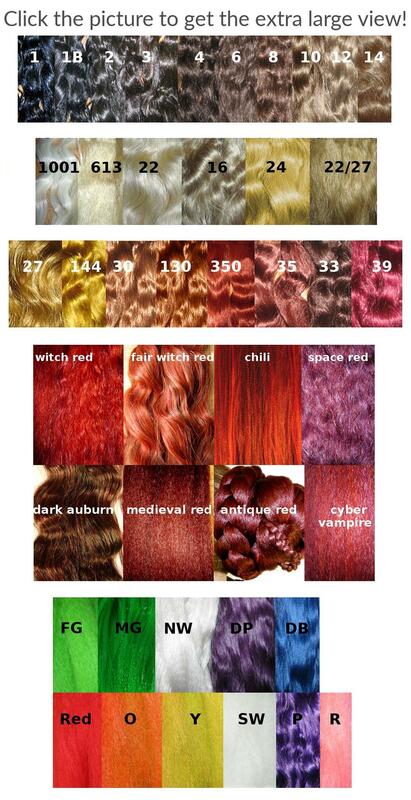 These hair pieces are about 50 cm/ 20 inches long and 3 cm/ 1.2 inches thick each when twisted.